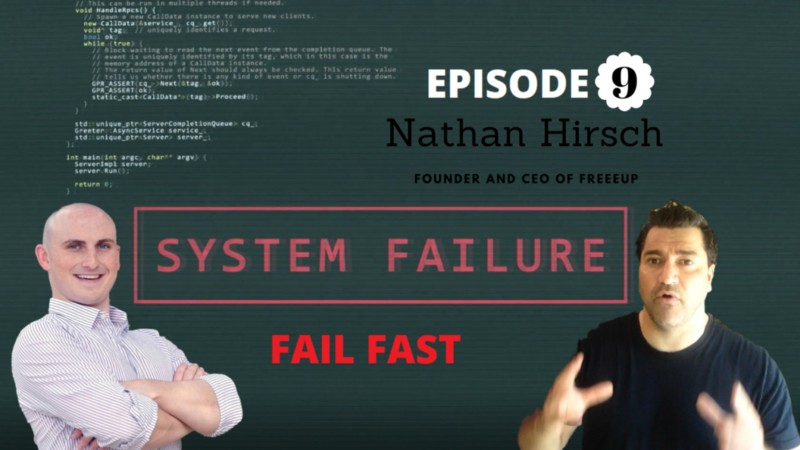 Nathan Hirsch is a 28 year old serial entrepreneur who is an expert in hiring online and building eCommerce businesses. He co-founded his first eCommerce company out of his dorm room in 2009 drop shipping products on Amazon.com and built it to sell over $25 million worth of product over 5 years. While scaling, Nathan discovered the power of outsourcing and ended up building a remote army of freelancers.